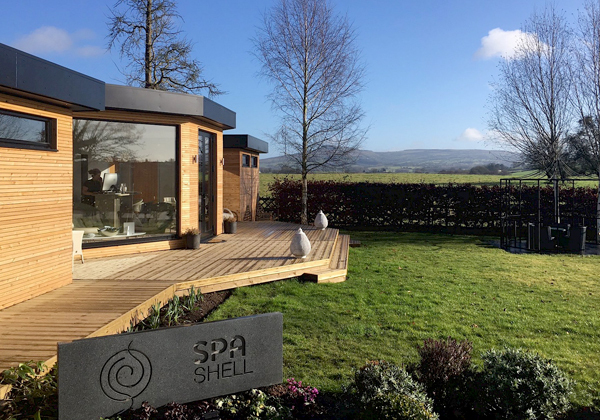 SPAshell at Fishmore Hall is a Modular Spa designed, developed and delivered fully fitted by our team – the first of its kind in the UK. 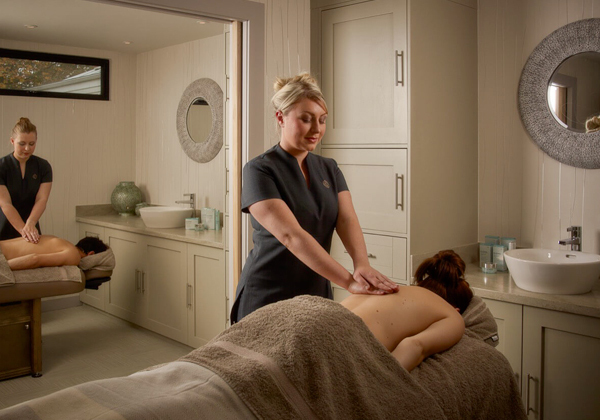 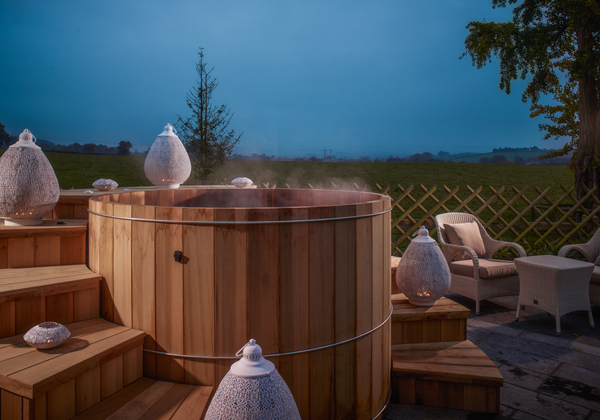 This innovation is the perfect solution for hotels, golf and country clubs wishing to add a spa to their business portfolio, providing a fully turnkey solution required to create a successful spa. 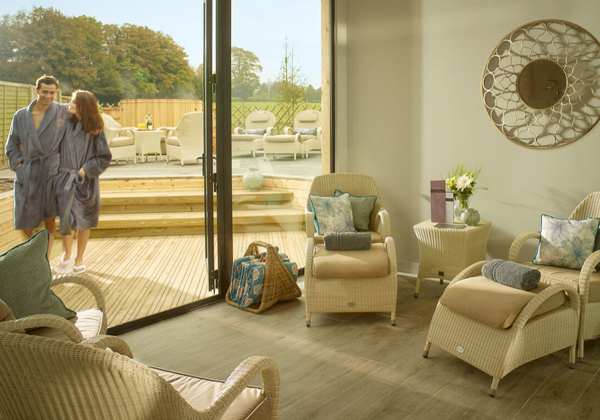 But what really makes SPAshell unique is that all building works are completed off-site using the latest modular building technology, meaning luxury venues can have the spa they’ve always dreamed of without the stress and long-term disruption associated with traditional builds. 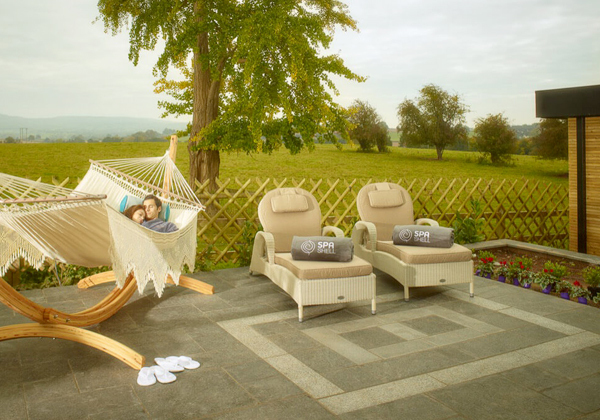 These USPs make it a brilliant solution for any boutique hotel or corporate business looking to add spa & wellness packages to their business and provide an additional revenue stream.